Cook rice according to instructions or your preferred method. Heat olive oil in saucepan over a medium heat. Add turkey mince, stirring occasionally to coat in oil while this cooks through. Meanwhile make the guacamole – mash avocado using a fork in a small bowl, adding lime juice, half of the chopped coriander and salt & pepper to taste, stirring all ingredients to combine. While your chilli is warming through fry your corn tortillas. Heat oil in a small frying pan over a medium heat. Add tortillas carefully to the pan one at a time, frying lightly for approx. 2 mins on each side until they start to turn golden. Remove from the pan and lay on kitchen roll to remove excess oil and cut into triangle slices once excess oil is absorbed. Season with a pinch of salt. 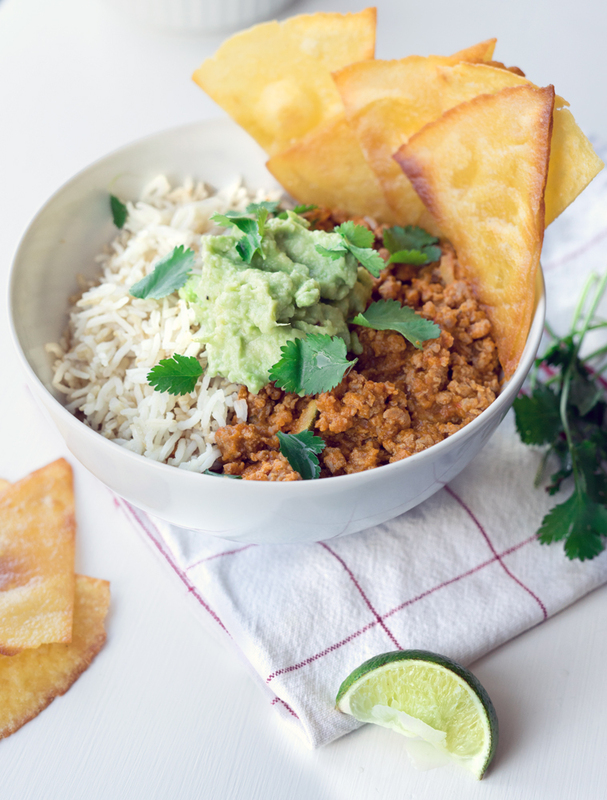 Serve chilli with rice, alongside tortilla chips and guacamole and sprinkle with remaining chopped coriander – then enjoy! Add macaroni to saucepan and cook according to instructions. 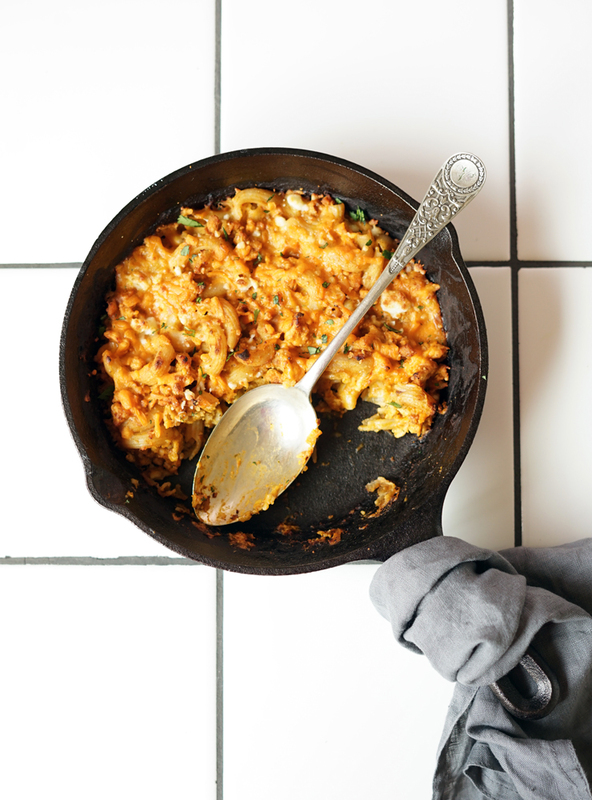 Heat olive oil in a skillet or ovenproof pan over a medium to low heat and add turkey mince, stirring occasionally to coat in oil while this cooks through. 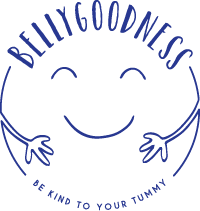 Once meat is cooked, remove any excess juices and add Bellygoodness chilli sauce to the pan. Stir whilst heating for around 3-4 mins. Once cooked, drain pasta thoroughly and rinse with cold water. Add this to the cooked meat and chilli sauce, stirring to combine. Top with grated cheese of your choice and bake in oven for approx. 8-10 mins until cheese has melted and started to brown. Slice off the top of the pepper and remove any white pith and seeds – brush with coconut or olive oil. Place peppers on a small ovenproof baking tin and roast for approx. 10-15mins until starting to soften slightly. Set aside. Meanwhile cook the rice according to instructions, adding diced veg for a few mins to soften. Drain well in a sieve, if necessary. In a suitable saucepan mix together the rice and veg with the Chilli sauce, stirring thoroughly while heating through to combine all ingredients. 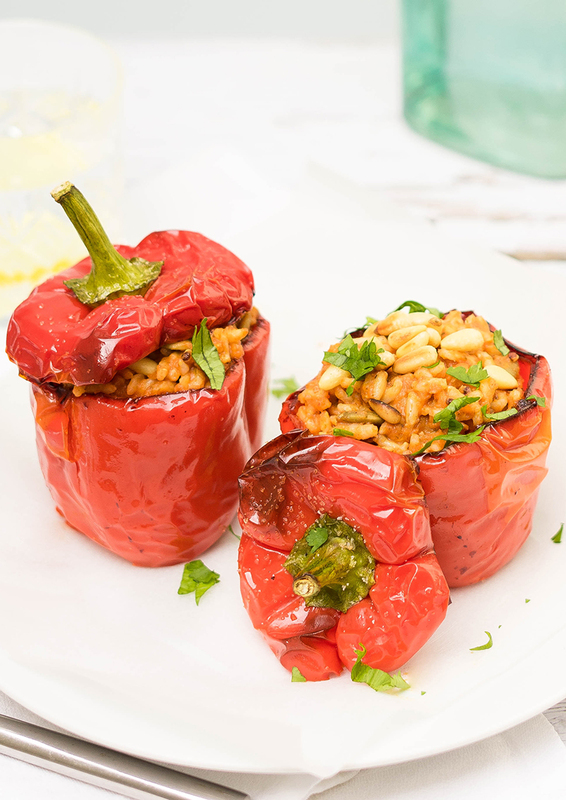 Fill the part cooked peppers with the Chilli rice/veg mixture and replace the pepper lid – baking for a further 10 mins. Top with toasted pine nuts and chopped coriander and serve!